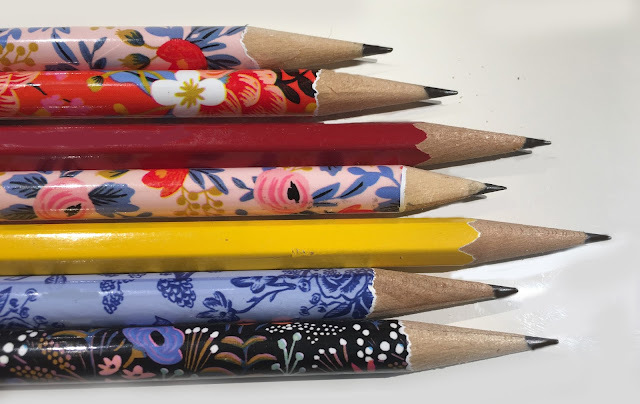 Bonni Brodnick Blog : MMXVIIII: 2019: Twenty-Nineteen: Happy New Year! MMXVIIII: 2019: Twenty-Nineteen: Happy New Year! 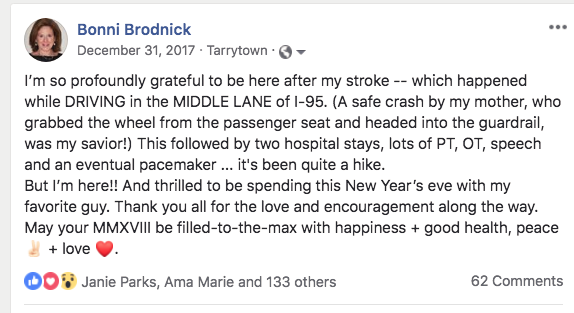 I look back on where I was last year on this date ... profoundly grateful to be alive after having a stroke. It's been a year of continued improvement. Thank God for my family and friends, and for Good Samaritans Janie Parks and Joe Manno for saving the day.